It soothes and moisturizes sensitive skin which is extreme dry. FLS, skin barrier components, and azulen are effective soothing ingredient. The fresh finish but powerful moisturizing effect. 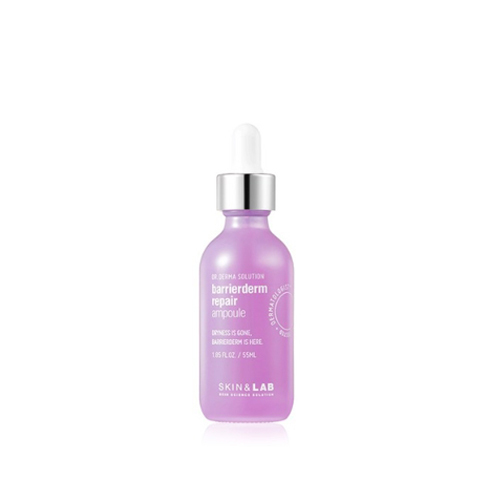 Apply appropriate amount of barrierderm repair ampoule on the skin after toner. Absorb gently by covering face using hands.